Betsson – Chapter 28: “A Christmas Tale”! 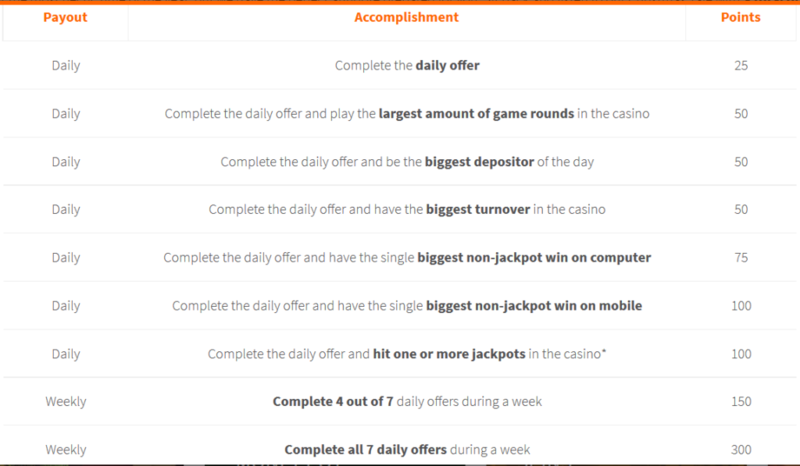 Win cash and bonuses, 4 times today! Take part in 4 Christmas Tournaments! 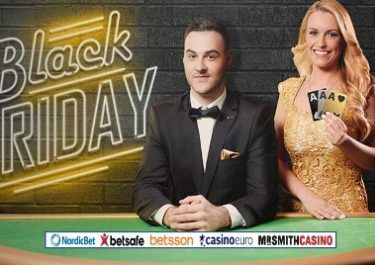 A huge prize pot with 4 x €300 cash as first prize and a total 100 winning spots are up for grabs today at Betsson in their Chapter 28 from the “€500,000 Christmas Tale”. All four tournaments rankings are based on highest coin wins in any spin with a minimum bet of just €0.40, making sure it is accessible to low and high rollers alike. You will also collect 25 points for the main leaderboard. Not to be missed!